Pat was born in Cambridge in 1966. After a short spell in Cheshire at the age of 7, his family moved to Edinburgh where his father worked as a vet for a pharmaceutical company. Pat was accepted at Bristol University in 1984 to study Veterinary Science and spent the next 5 years studying and riding his bike. He graduated in 1989 with a Bristol Red for his cycle racing achievements and immediately took up a position in mixed practice in Cheshire. In addition to tackling his first job, he broke a world record on a recumbent bike. 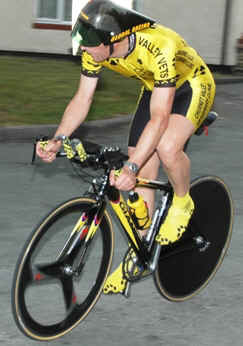 After another couple of jobs in Cheshire he moved to Leek in 1992  not before having broken another 3 world records. Pat left Leek in 1999, but was determined to settle in the Moorlands area. 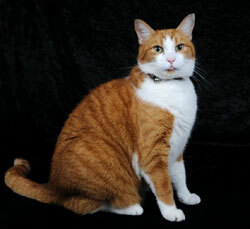 He lives with his three dogs, Penny, and Daisy and Frank. 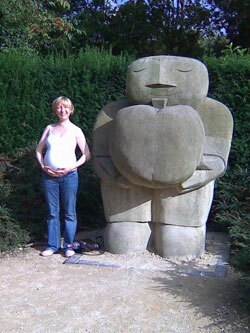 His wife, Jacqui, is an educational adviser for ages 14-19 with Derbyshire County Council. Outside veterinary medicine, Pats interests are current affairs, music and of course, bike-racing. Dawn has worked at the practice forever! 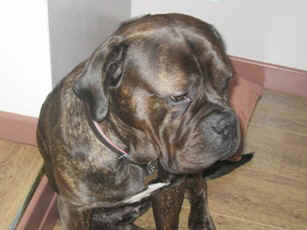 She qualifed in 1998, originally working in a neighbouring vets. 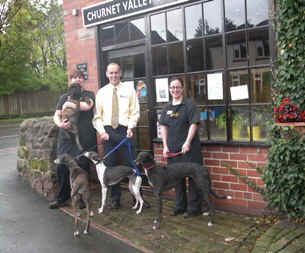 She has worked at Churnet Valley Vets with Pat since the practice opened in 2000. Dawn lives with her partner, Darren, and they have two daughters, Isabelle who was born in 2007 and Scarlett who was born summer 2010. 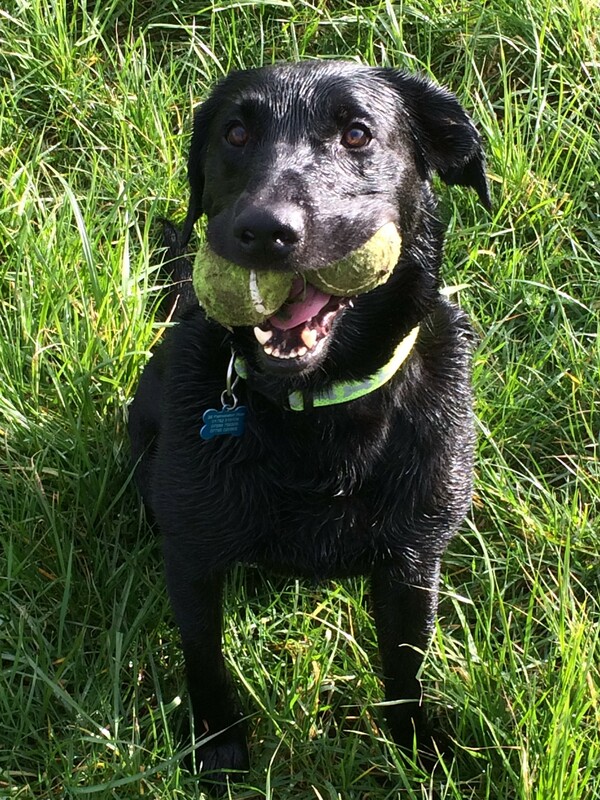 Dawn's lucky girls are the proud owners of Jasper, a black labrador, who was born in 2011. 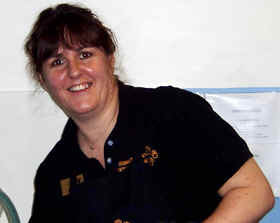 Jo is a qualified veterinary nurse who has worked in veterinary practices for over 20 years in total, qualifying in 2000. Jo enjoys reading, walking her dog and music. She is a member of two local choirs and sings soprano, performing classical choral works at the Victoria Hall in Hanley. Emily came to veterinary nursing relatively late as she worked for the social services in care homes for people with learning disabilities and physical disabilities and adults with violent behaviour for 5½ years from the age of 19. 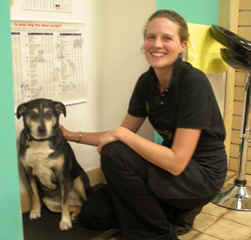 Emily qualified in November 2007 and moved to Churnet Valley Veterinary Centre in June 2008. 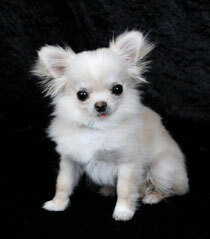 Emily lives with her partner Jason and their chihuahua, Conrad, and Onion the cat. Emily and Jason had their first baby, Stanley, in October 09. 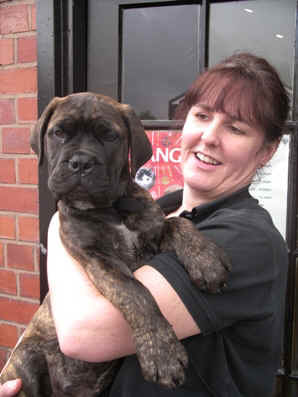 Debbie is a local lass and joined the Churnet Valley Vets team in October 2011. Debbie has worked for many years in veterinary surgeries before finally biting the bullet and becoming a qualified veterinary nurse. 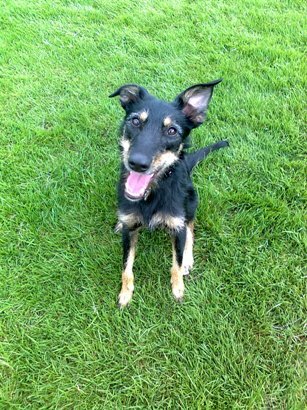 Debbie does not have any pets of her own at the present, but enjoys walking her mum's dogs. She enjoys gardening and walking, anything that keeps her outside in the fresh air! Website designed by Ann Johnston 2009 All rights reserved.